Mrs. Rogers was born on July 4, 1939 in Union County, NC a daughter of the late Sam and Hattie Threatt Plyler. She was a wonderful cook that enjoyed preparing meals for the entire family. 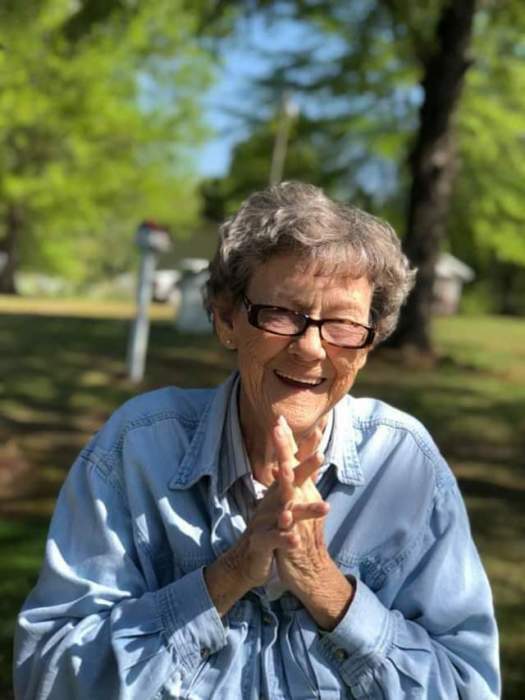 In addition to her parents, Bonnie was also preceded in death by her brothers, Harley Plyler, Marvin Plyler, Jerry Plyler; sisters, Nellie Holshouser, Lois Faulkenberry. Survivors include her son, Mark A. Rogers of Pageland, SC; daughters, Kathy (Joe) Turnage, Wanda (Danny) Hinson all of Pageland, SC; grandchildren, Jason McClellan, Erica Hinson, Bonnie Joe Turnage, Ashley Ann Turnage, Clayton Aleaxander Rogers, Amber Rogers; great-grandchildren, Alexis McClellan, Layne Albright; great-great-grandson, Cayden Click. Miller-Rivers-Caulder Funeral Home of Chesterfield, SC (www.mrcfuneralhome.com) is serving the Rogers family.